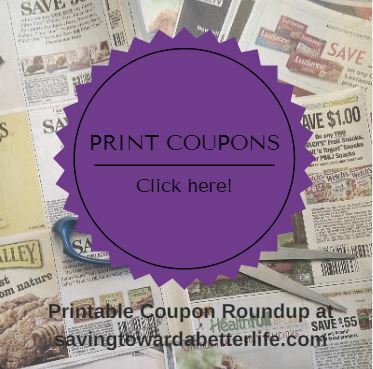 Tomorrow should be filled with lots and lots of new coupons! Make sure you print what you want now in case it’s not available after the end of the month reset. Previous post: National Avocado Day July 31 | FREE Guacamole at Chipotle Today!